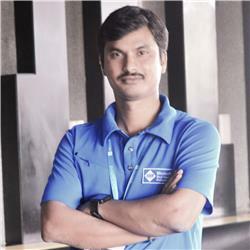 The C# Corner Hyderabad Chapter is organizing the Global Azure Bootcamp 2018 - RangaReddy on April 21. 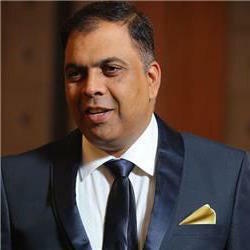 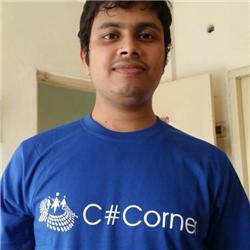 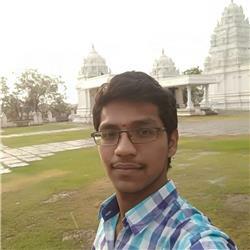 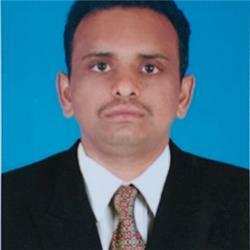 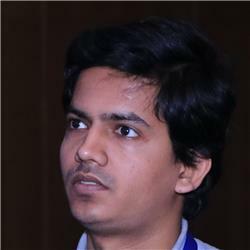 Kuppurasu Nagaraj is Microsoft MVP - Azure (3 times), C# Corner MVP (2 times), Trainer, Researcher, Mentor, Author, Speaker. 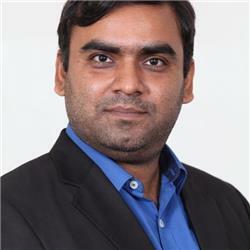 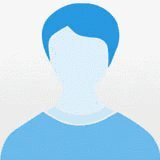 Did Master of Computer Applications and worked with an Engineering College as an Assistant Professor and then drifted into the Technology world as Software Engineer at BizTalk360. 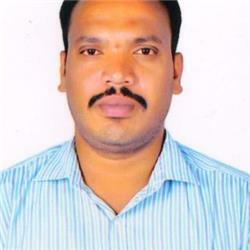 MAHESH AKUTHOTA is working as a Assistant Professor, Department of Computer Science and Engineering , Visvesvaraya College of Engineering & Technology ,Telangana, India. . 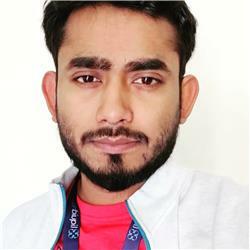 He is having 6+ years of experience and his area of interest is C#, ASP.NET, SQL Server, Xamarin Cross-platform, Windows Apps Development, Microsoft Azure etc.